Eventisimo is a DMC in Morocco (Destination Management Company). As a DMC, we are a leading company in the event sector with our in-house production facilities. 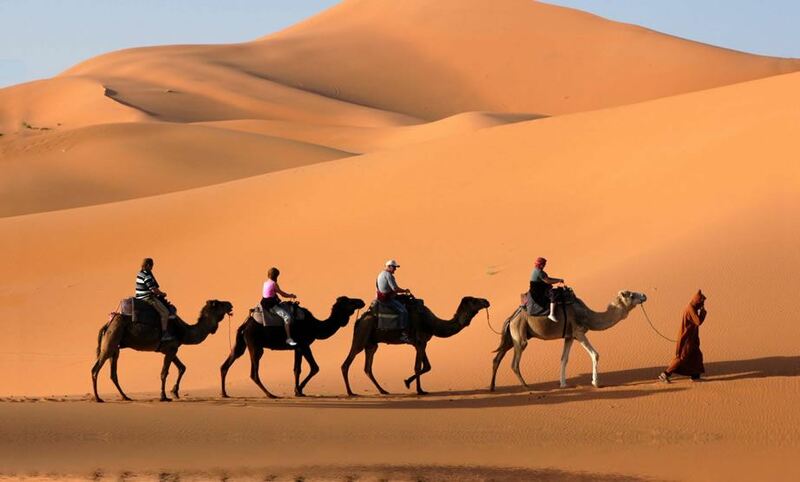 Discover the wonders of Morocco and stimulate your senses with the beauty and the attractions of a generous country. 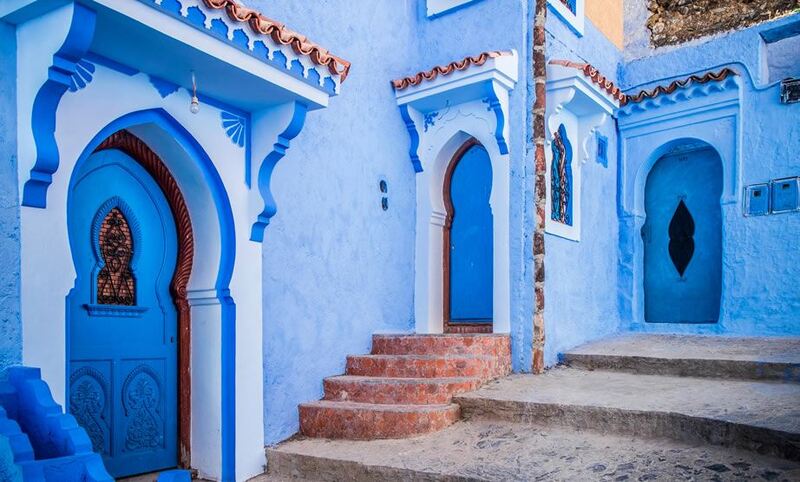 Morocco is one of the closest exotic destinations to Europe. Thanks to a wide range of great hotels, convention centers and a multiple choice of incentive activities, Morocco is a great destination for leisure and corporate travels. The country’s desert and culture promotes great incentives: quad biking, camel riding, or hot air balloons touring will reveal the landscape wonders. Morocco offers numerous conference venues, incentive programs, and extremely high quality hotels. Forget the standard destinations, incorporate into your event magnificent beaches and spectacular scenery that actively engages your attendees in an exotic country. We will find out the perfect venue or location for an exotic and refined meeting or special event. Morocco is a place of amazing contrasts, both in its culture and scenery, with streets that communicate a fascinating past with a modern present. Morocco is characterized by a rugged mountainous interior and large portions of desert. With a Mediterranean climate and a wide range of luxury hotels is the perfect destination for incentive travels. An excellent destination, located in the Atlantic shore, is one of the most important cities in the country. Warm weather and spectacular beaches make of this destination the perfect choice for incentive travels all year. There are so many reasons to choose Spain, Italy, France, Portugal and Morocco as your next event destination. Not to mention the geographical location, the regional variety, the cultural treasures, leisure activities, exceptional weather and the beautiful scenery… All these combines to make any of these three countries an incomparable destination for your company event or incentive.